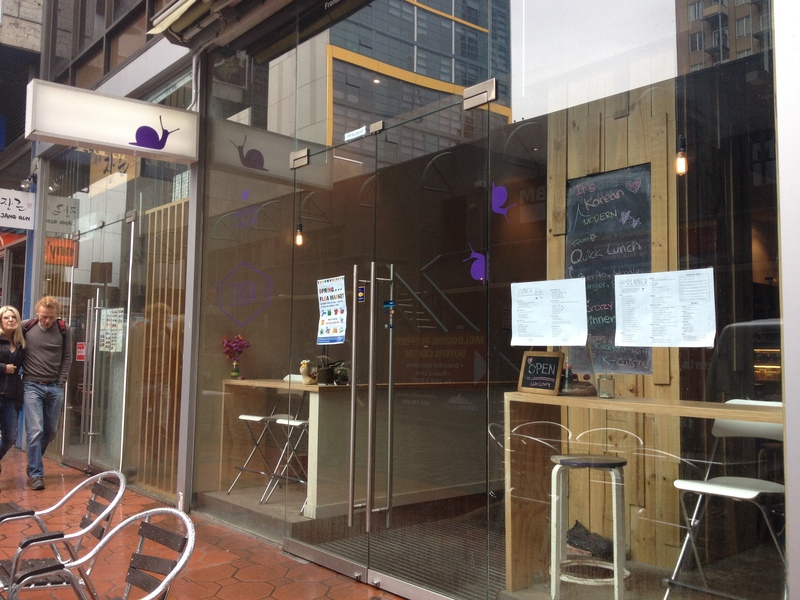 Palsaik BBQ Korean Restaurant, a sister restaurant to ChangGo, is a popular Korean restaurant located on Chinatown between Russell Street and Exhibition Street. 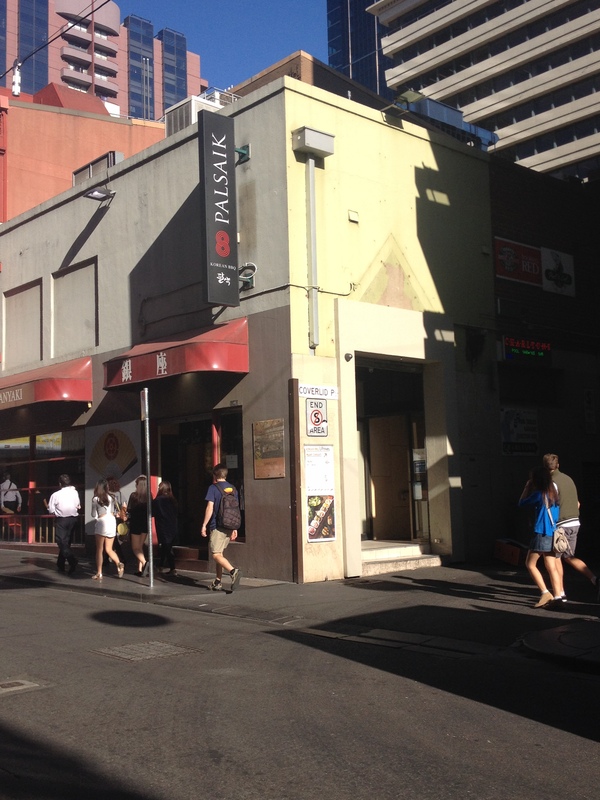 It is highly accessible – within the Melbourne city center – and operates seven days a week. It’s famous for its Korean BBQ, especially the eight flavors of pork belly, and is a safe bet especially if you’re unsure of where to go. Walk up a flight of stairs when you reach the building, and you don’t usually have to wait for a long time to get seated, especially if you get there early. For those who love pork belly, make sure to try out Palsaik! A friend and I decided to try out Suda, a Korean restaurant hidden along Healeys Lane (and located a little away from the heart of the CBD). The small yet well-decorated restaurant offered a selection of unique dishes, such as burritos filled with various traditional Korean flavors including bulgogi and kimchi tofu. Although I’ve only tried some of the dishes from the lunch menu, most of the portions had been quite small even though they were relatively cheap. Albeit serving mostly Korean food, the dishes at Suda resemble fusion food to a large extent and thus, taste less authentic (pretty good nonetheless). The most memorable incident I have of Suda was given one of the dishes for free as a sign of apology for their slightly crappy service initially. Slept in on a Sunday morning, so I was surprised to find a restaurant/cafe nearby that’s actually opened at late noon, since most shops are closed on Sundays. 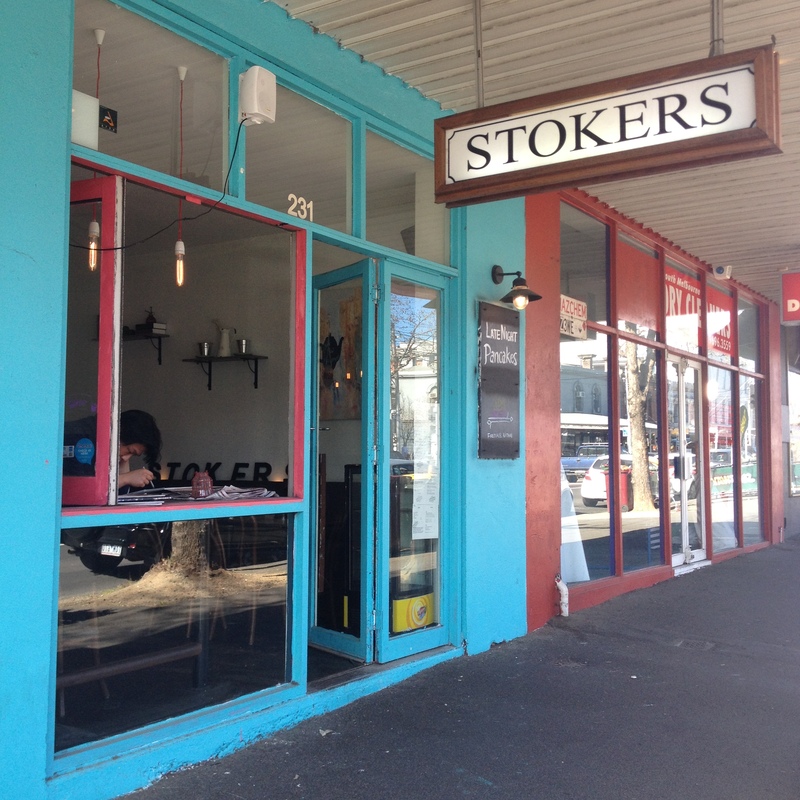 Stokers is a hidden gem located on Clarendon Street that operates every day. Apparently, it’s still opened until late at night from Tuesday to Sunday as well, which is really convenient. Even though the portion here is small, I was thoroughly fascinated by its signature pancake chips. Definitely returning again to try out the different savory, sweet, and exotic sweet pancakes!